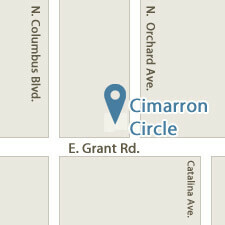 Cimarron Circle is a full-fledge licensed, bonded, insured general contractor. 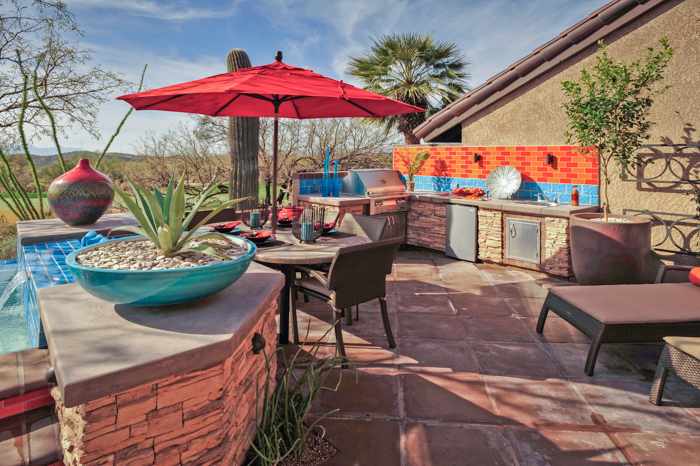 This means that beside building your pool, we can remodel your entire backyard to create an outdoor living space at par with the higher-end estates in larger cities like Phoenix. 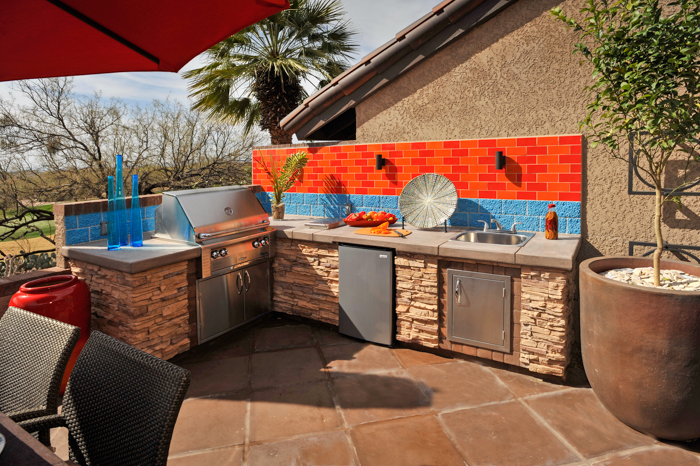 At the bottom of this page, you can see a gallery of outdoor kitchens we built adjacent to pools of various sizes. 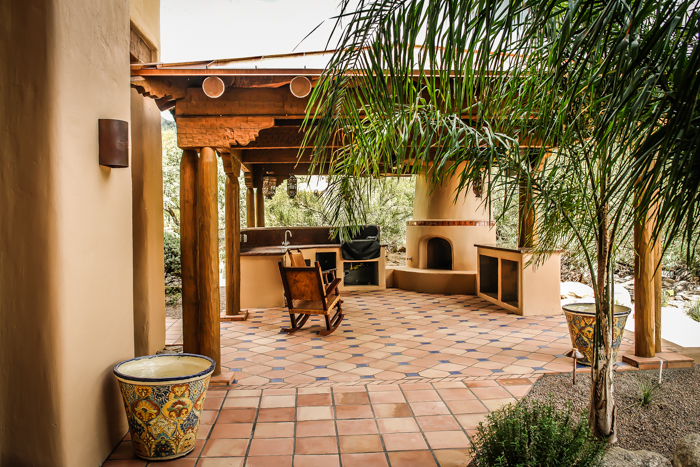 Whether your backyard is 1/10th of an acre or 10 acres, we will design a custom project that is sure to strike a chord in your heart. Gathering areas with lounge chairs and sofas, built-in nooks, stone dining table, etc. Anything is possible and can be designed according to the space available and your budget. 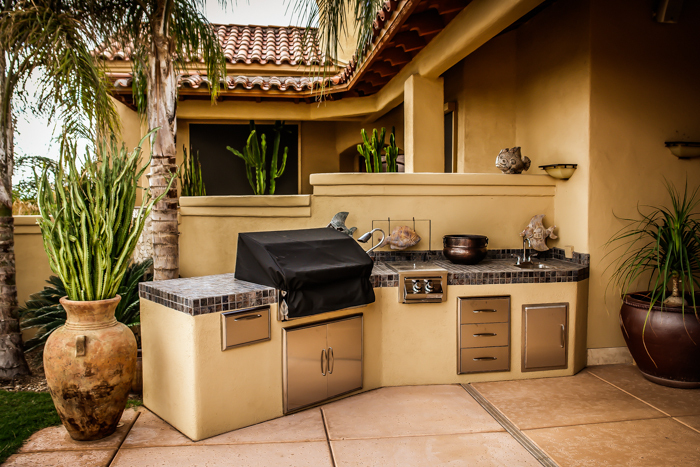 And because we are a registered, licensed and bonded General Contractor with multiple ROC registrations, you have full peace of mind. 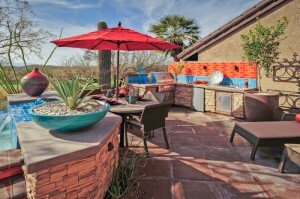 As a matter of record, no swimming pool builders in Tucson hold as many licenses as we have.